Boasting the heritage of numerous Grand Slam Titles to its credit. 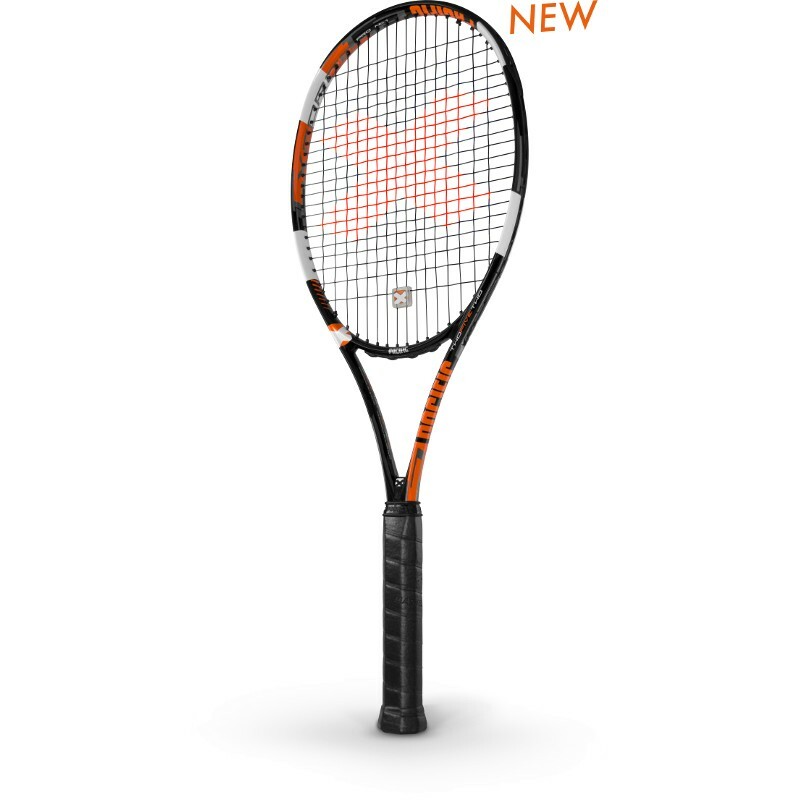 Ageless in design - the new PRO No.1 welcomes the return to start another chapter of proven success. 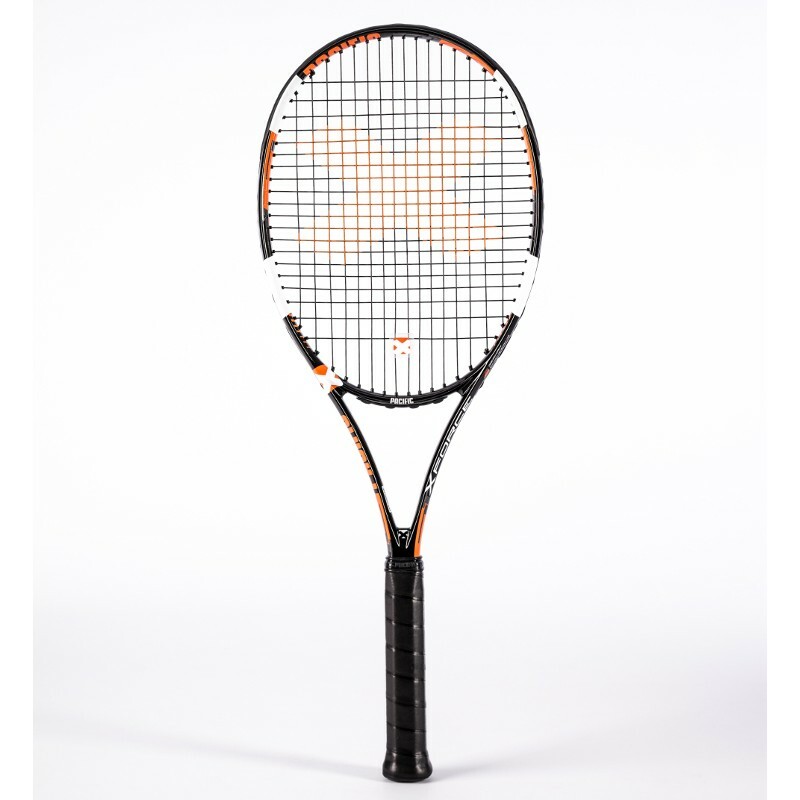 The established X Force Series means performance at the highest level of competition. 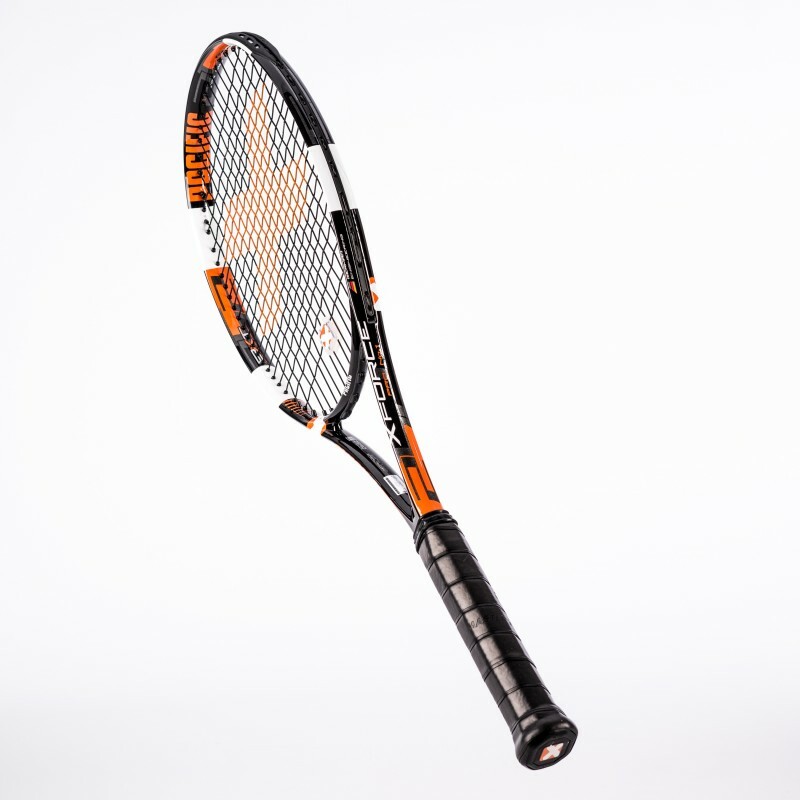 The Racket Series favored by touring professionals – available to everyone. 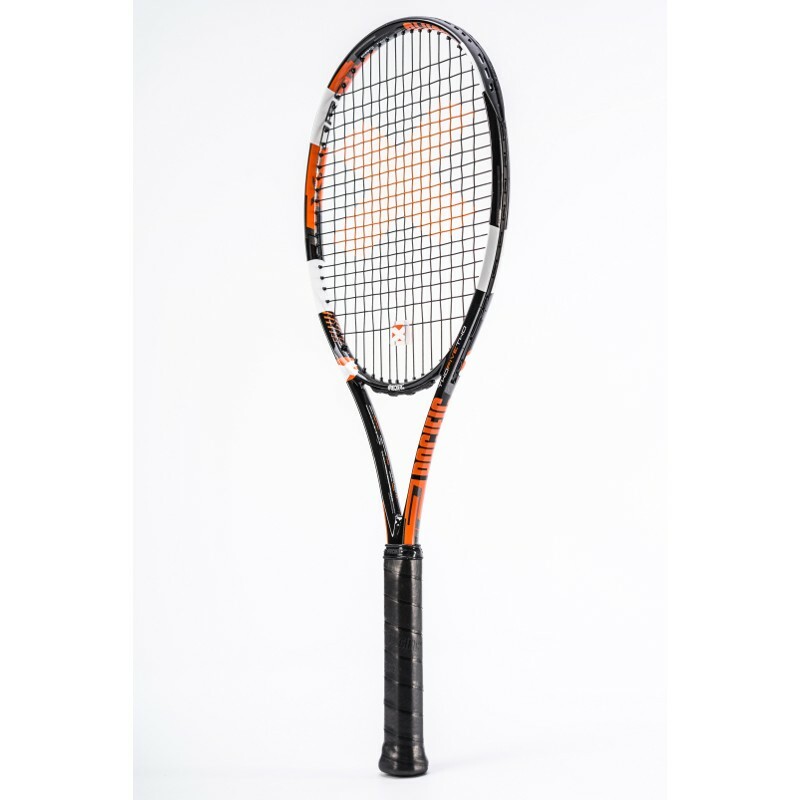 The X Force Series features rackets focused at players with established techniques seeking greater ‘feel’ and accuracy. 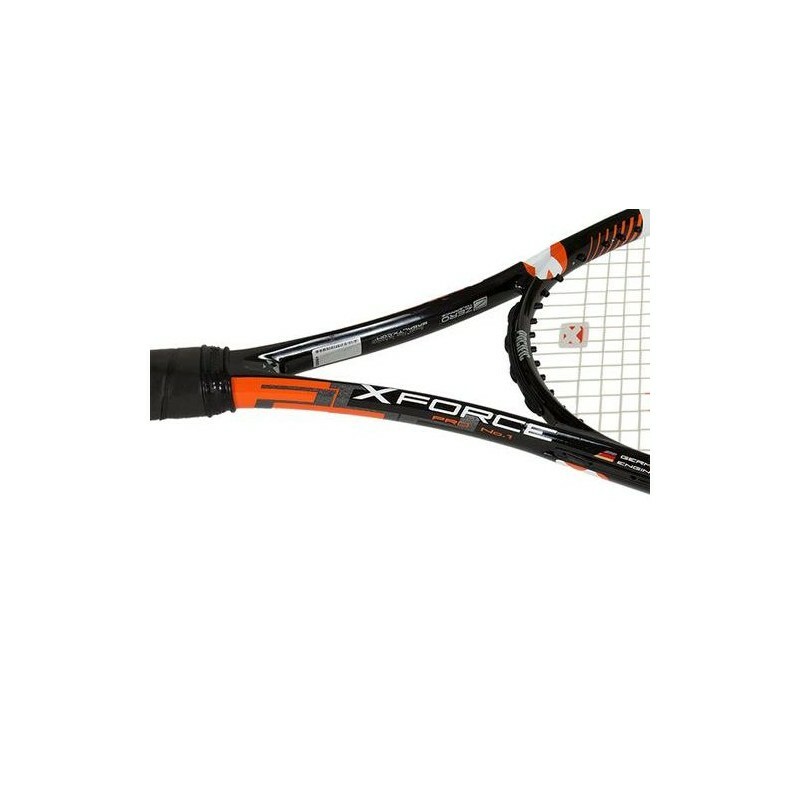 The technical variations between models offered in the X Force Series, makes it easy for any serious players to find their own personal racket. Pacific's new PGS – Precision Grip System provides the most precise and technical way to insure exact grip specifications. 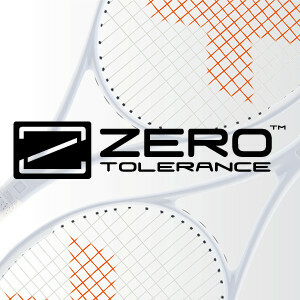 A 100% accurate handle delivers precise feedback for your best performance! 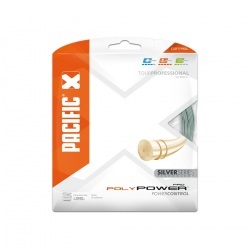 The versatile polyester stringA very unique and an extremely versatile polyester string from PACIFIC. 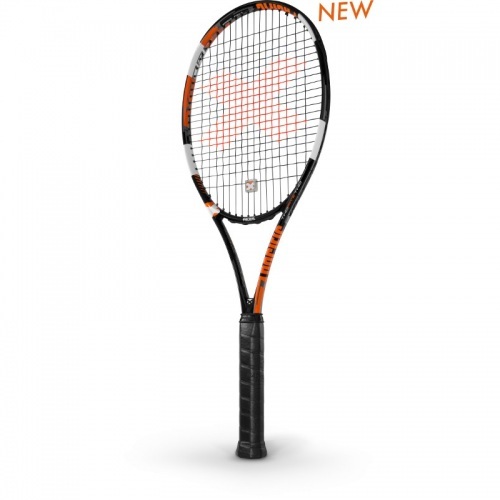 High modulus polymers combined with a special coating system delivers focused ball-control, yet excellent elasticity returns maximum energy to the ball. 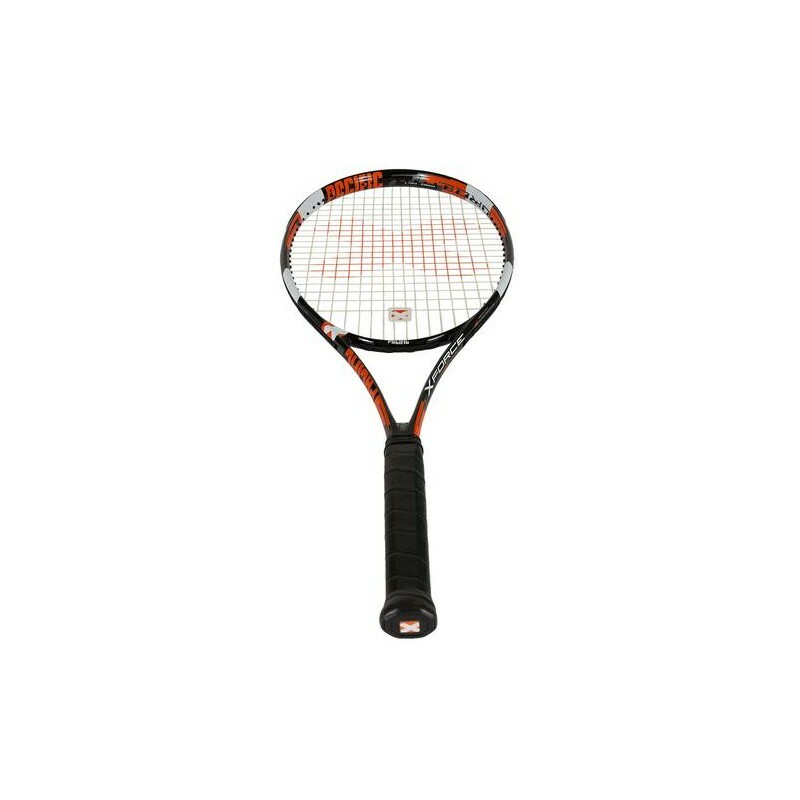 Available in a wide selection of gauges to suit any players demand. 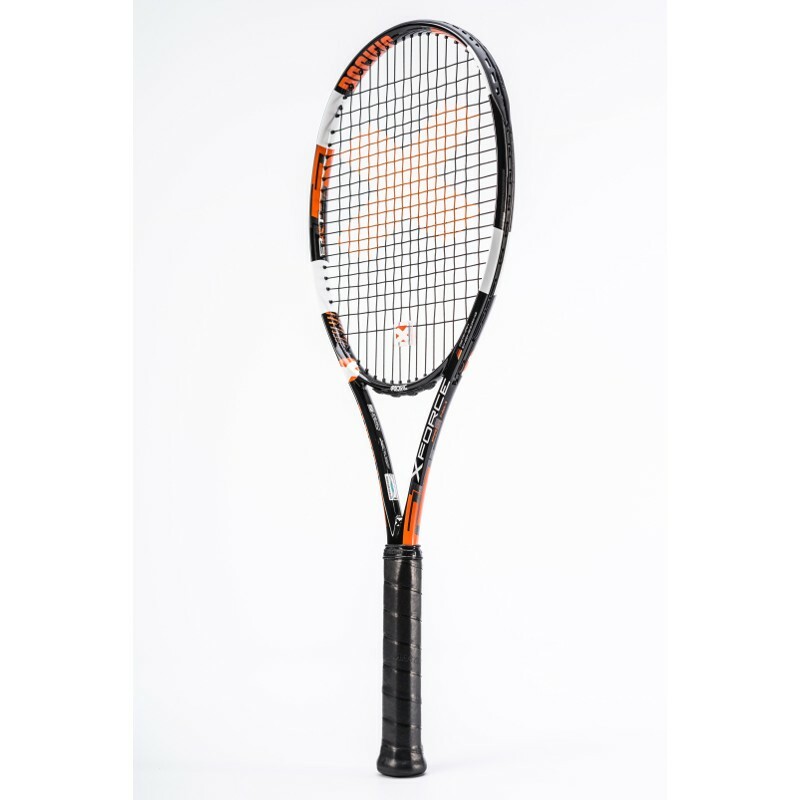 The most popular string combination Focused on playability, delivering the best of both worlds. 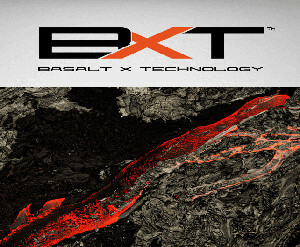 Combining the benefits of natural gut and the performance of polyester. 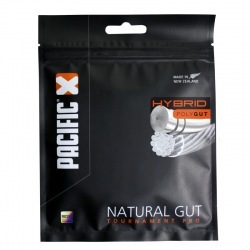 Poly Gut Blend offers a unique combination of ‘power’, ‘control’ and added durability. 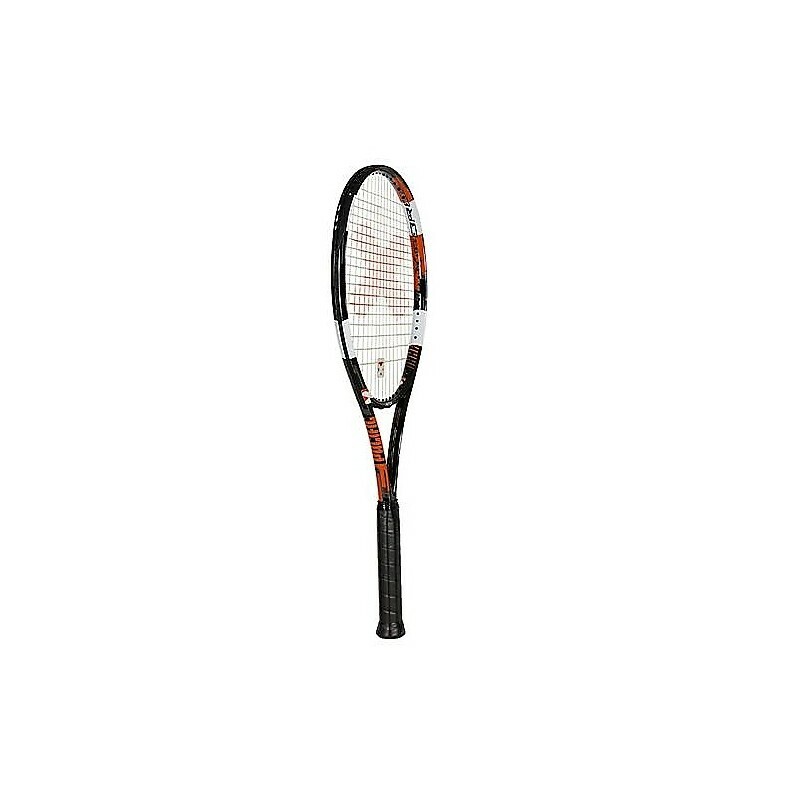 The #1 most popular string combination found in today’s professional tennis. 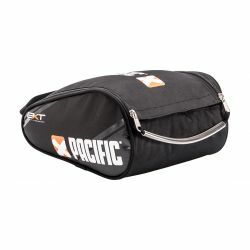 Seperate inside racquet compartment Breathable shoe and dirty kit compartments Secure, large outer compartments 2 Mesh holders at front for drinks bottles Reflector strips Can also be carried as a backpack Racket Quantity: 12 pc. 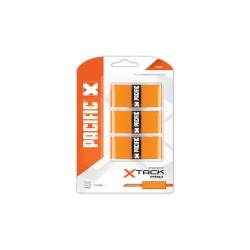 Choice of Champions - the perforated version of PACIFIC's 'X Tack Pro'A perforated version of the established X Tack Pro with a better perspiration absorption, providing tackiness like no other perforated over-grip.